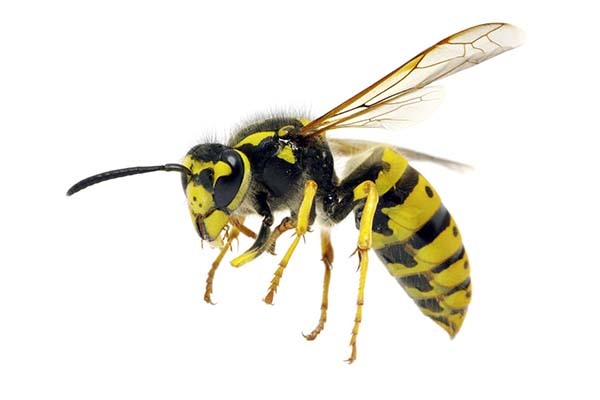 Bees, wasps, and hornets are a common problem for home owners. Their main goal is finding food, so if they’re in your space, that’s what they’re trying to do. There is a small flurry of activity in the spring as the queens emerge from their overwintering sites to locate new nesting locations and begin developing their populations. In the late summer, that’s when the worker bees and wasps really get active and aggressive. The housefly is one of the most common of all insects. 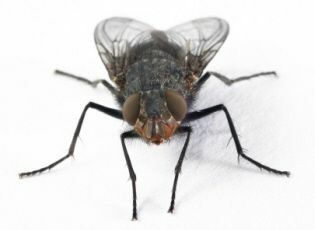 Adults are dull, medium-gray flies, 1/6- to 1/4- inch long with four dark stripes on the thorax and orange/red “eyes”. They have sponging, non-biting mouthparts for sucking up liquefied foods. These medium-sized flies are attracted to human and animal waste and decaying garbage. Maggots are one of the life cycle stages of houseflies. 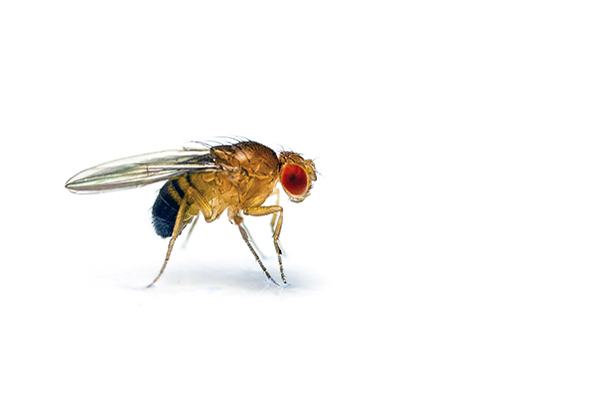 Fruit flies (also called small flies, pomace flies or vinegar flies) are usually dull brownish or tan in color, often with red eyes and a striped pattern on the abdomen. They are between 1/10” and 1/8” long. Their cream-colored larvae reach a length of about 1/5” before pupating and becoming adult flies. 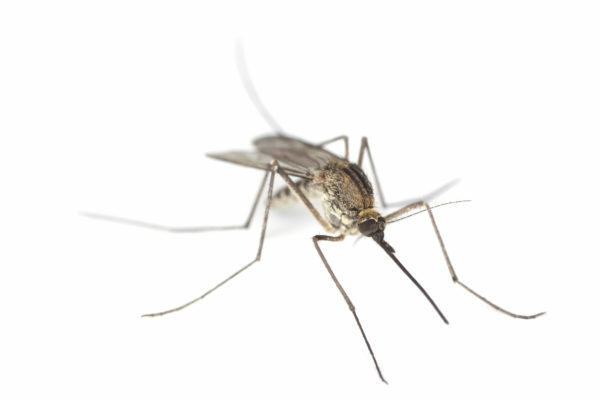 Mosquitoes range in size from about 3/8 to 1/2 an inch in length have slender legs and scaly wings. Female mosquito mouthparts form a long piercing-sucking proboscis while male mosquitoes do not have the ability to pierce skin. 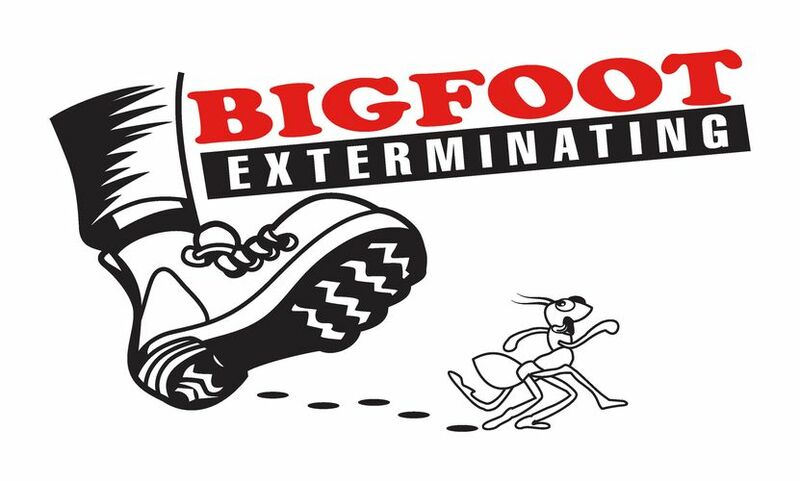 In our area there are about 50 mosquito species and these pests are often considered the unofficial “state bird”. 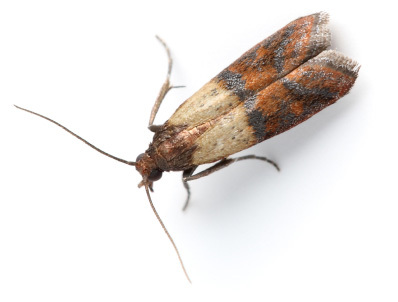 Pantry pests, also known as stored product pests, include several different beetles and moths that infest dry food products. The ones that occur most frequently in homes are the saw-toothed grain beetle, the Indian-meal moth, and the confused flour beetle.